Apple is expected to unveil its 2019’s iPhone lineup in September, and in the coming weeks, we are bound to face an endless amount of leaks and rumours to come by our way. 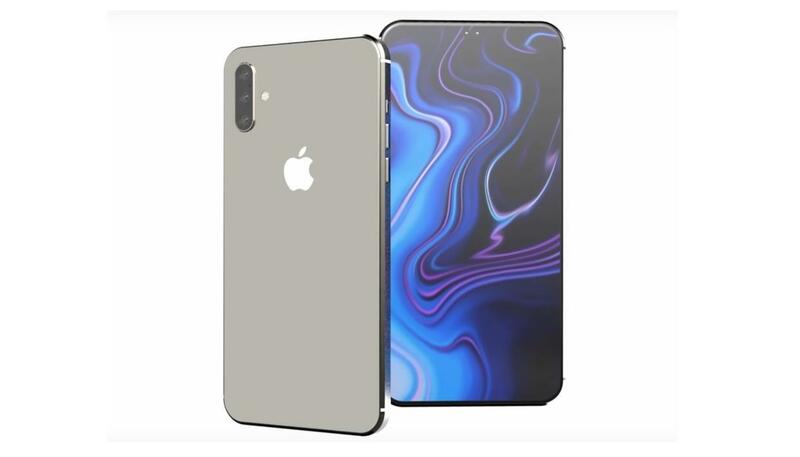 In what could be the exciting news for all iPhone fans out there, a design of the upcoming iPhone 11 (which could very well be known as the iPhone XI) recently revealed in the concept render. Conceptualised by ConceptCreator, 2019’s iPhone XI is highly likely to offer three cameras, which is more or less on par with on-going leaks and rumours. Unlike the Google Pixel, it has been quite some time since Apple began to offer a dual-camera setup. But the additional, third camera is expected to take care of 3D photography, which is likely to be the next big thing in smartphones camera space. Bloomberg reports that Apple is now working with Sony over 3D camera integration into its next-gen iPhones. If become mainstream with more smartphone companies adopting Sony’s 3D cameras, this technology is likely to transform not only photography but also gaming and security. Sony confirmed to Bloomberg its commercial availability next year. Sony has plans to make its 3D camera sensors (both front and rear) ready in 2019 so that more smartphone companies can adopt this technology. According to Bloomberg, Sony would start mass-producing 3D cameras towards late summer. Sony’s 3D cameras would primarily rely on Time of Flight (TOF) system to creates depth maps by calculating the time required for pulses of light to travel to and from a target surface.